Canady Hodges Caines & Richbourg, LLP traces its origin as a firm back to the 1950s when Lamar Davis Sr. started his firm in Savannah and in the 1970s when Claude Hodges, Jr. began his firm. Over the years those initial firms and their successors have been offering auditing, tax, accounting and business advisory services to Savannah and the surrounding counties of Georgia and South Carolina. Our firm provides services to the not-for-profit, manufacturing, government and small business client as well as to individuals. Our staff includes Quickbooks Pro Advisors for the small business just starting out and growing. 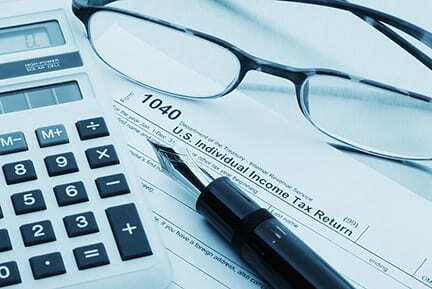 Our partners have years of experience assisting persons of all wealth categories to meet their financial goals while minimizing the tax impact of their success. Our governmental specialists offer varied services to cities and counties from auditing to audit preparation and consulting. Our experienced not-for-profit staff can offer insight for those community organizations needing assistance. We are committed to exceeding the expectations of our clients, because we understand that when they succeed, we succeed as well.